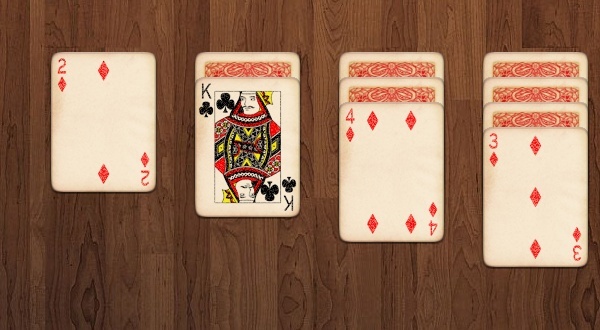 Card games have always been favourites among those looking for some good gaming. Classic Solitairetakes a cue from this and comes up with the play ground infested with cards from the complete suit. This classic game of Solitaire is definitely going to take you back to those days of childhood where playing Solitaire topped the prority list each day. Some cool graphics and transitions make for a pleasant gaming experience.